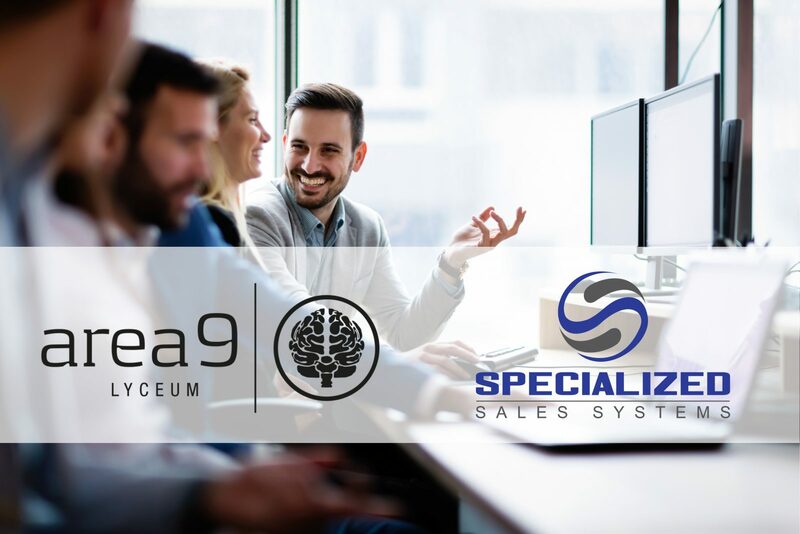 Area9’s new entity, Area9 Lyceum GmbH, will serve current and prospective customers for Area9 Rhapsode™, its fourth-generation adaptive learning platform, which culminates more than 20 years of cognitive research and advanced computer science. “Since 2018, we’ve followed a partnership model in the German market. 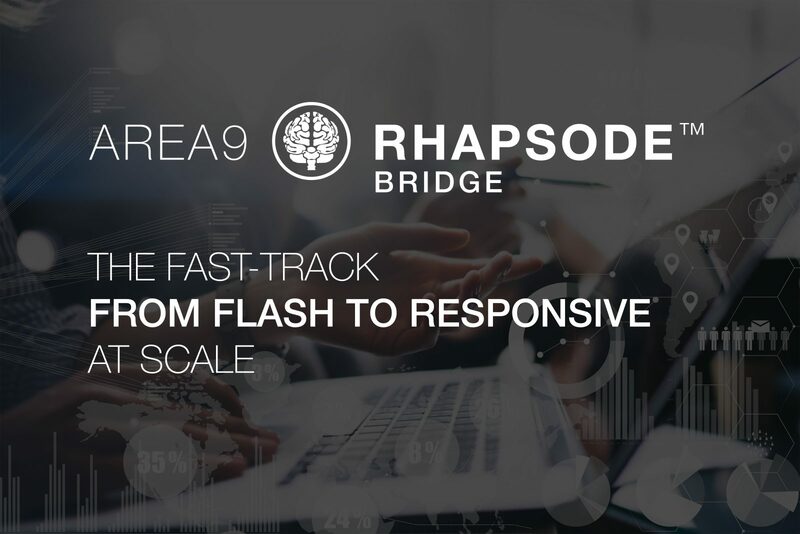 Now, demand for Area9 Rhapsode™ requires a larger presence to accommodate the needs of our existing and potential customers,” said Ulrik Juul Christensen, M.D., Chairman of Area9 Lyceum. 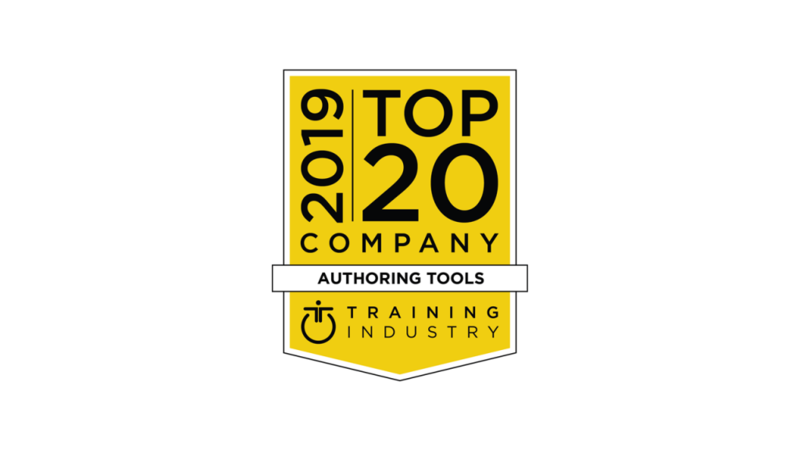 “Having a local presence will allow us to move even faster as we work closely with a growing number of clients to produce quality content curated by local experts, and to deliver better training outcomes for our clients and partners,” Christensen added. Area9 Lyceum chose Leipzig because it is one of the fastest growing cities in Germany and home to manufacturing, production, and other companies. The city also offers access to talent that can contribute to building training courses and developing content for Area9 Lyceum’s clients and partners. In addition, Leipzig has a proud publishing tradition, as the hub for German publishers. 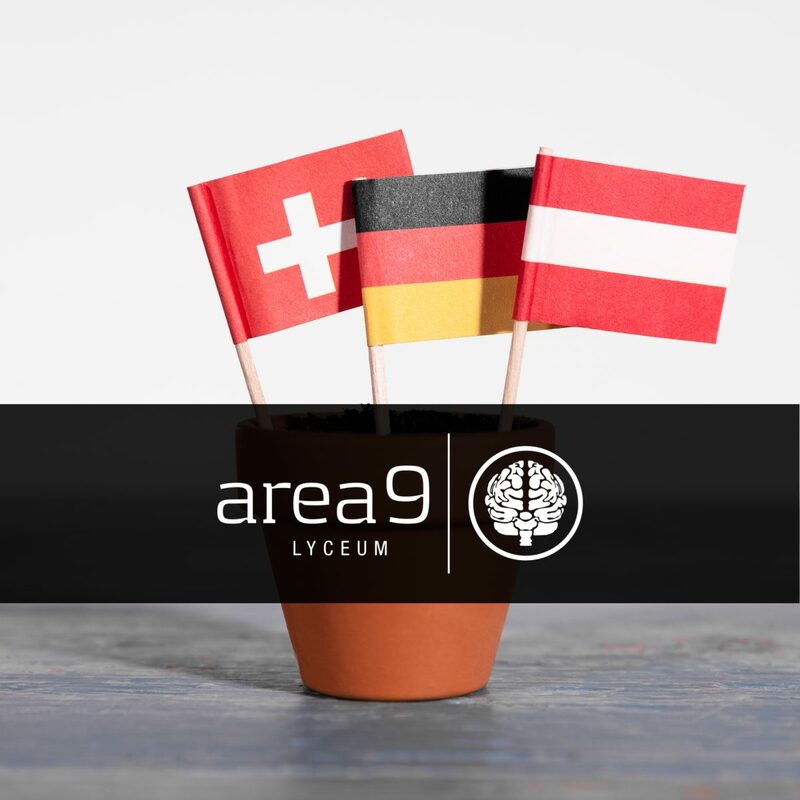 Area9 Lyceum GmbH will be headed by Andreas Kambach, a veteran of providing innovative training solutions for companies across the D-A-CH (Germany, Austria and Switzerland) region. Area9 Rhapsode™ is designed to meet the learning, development, and publishing needs across the education spectrum: K-12 education, post secondary education, and professional learning and development (L&D). In addition to delivering a highly-personalized e-learning approach for learners at all levels, Area9 Rhapsode™ also offer a suite of publishing tools that can be used to create, curate, and deliver digital content.